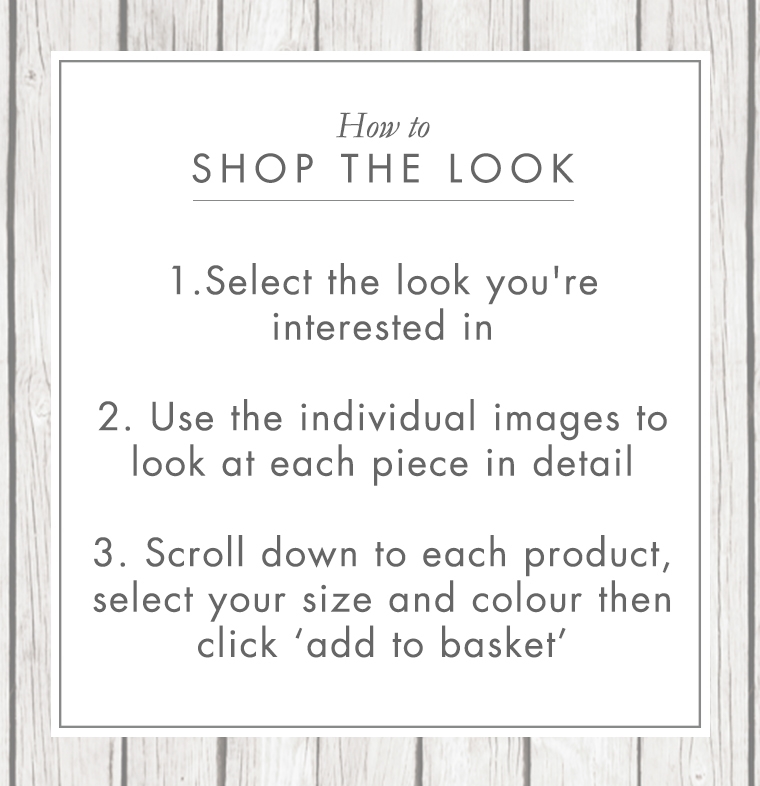 Our designers have styled some of our favourite new items to help you choose the perfect outfit for the season. The different looks have been styled with wearable everyday fashion in mind with tips to adapt your look whatever the occasion. We’ll be adding more styles throughout the season providing inspiration for how to wear all your favourite Celtic items.